Warm Mix Asphalt, which we offer, is defined by the best chemical and physical characteristics. The chemical is declared non-hazardous, and that is what brings ease in its transportation. It is formulated and processed in our well-equipped laboratories, under the supervision of our experts. We are emerging as the promising Manufacturer and Exporter of Warm Mix Asphalt from Uttar Pradesh, India. Chemical nature : Fortified fatty polyamine. 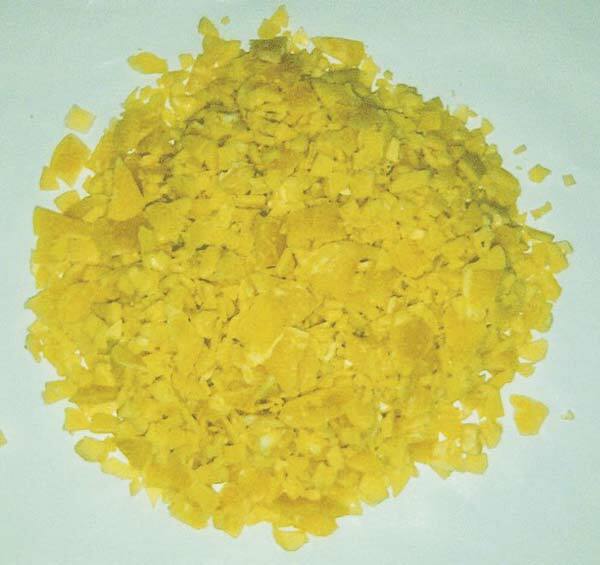 characteristic fatty odour, Insoluble in cold water but miscible with petroleum solvents. Improves flow properties of bitumen. No significant effect on bitumen properties. Does not contain water so does not create foaming in bitumen. No additional anti-stripping agent is required in warmmixes made using WETBOND-WMA. Uses : Dry additive for Warm-Mix Asphalt / PMB. goggles and gloves must be worn during handling of this product. Packing information : WETBOND-WMA is available in LDPE lined HDPE Bags of 25 Kgs net weight. Special packings also available for bulk orders. Water Content : 1% max. Hazard classification : Not classified as hazardous substance for Air / Sea / Road transport. Not identified as possible marine pollutant.